One of San Gabriel Valley’s favorite dance studio in Temple City, CA. 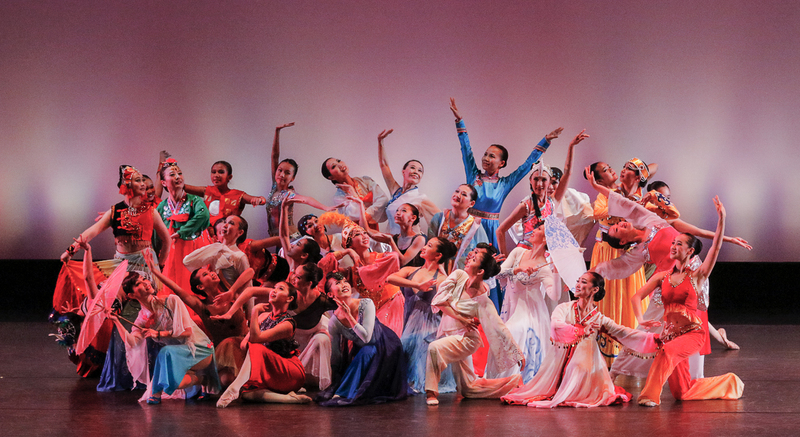 Established in 1995, founded by Shin Yue Wang in 1995 as Shin Dance Institute was later named Shin Dance Academy by 2001. 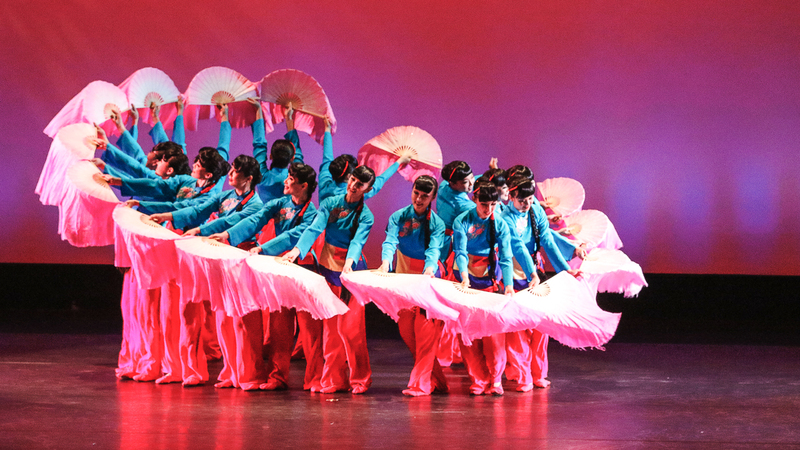 Shin Wang has brought the many treasures of Chinese culture through the art of dance. 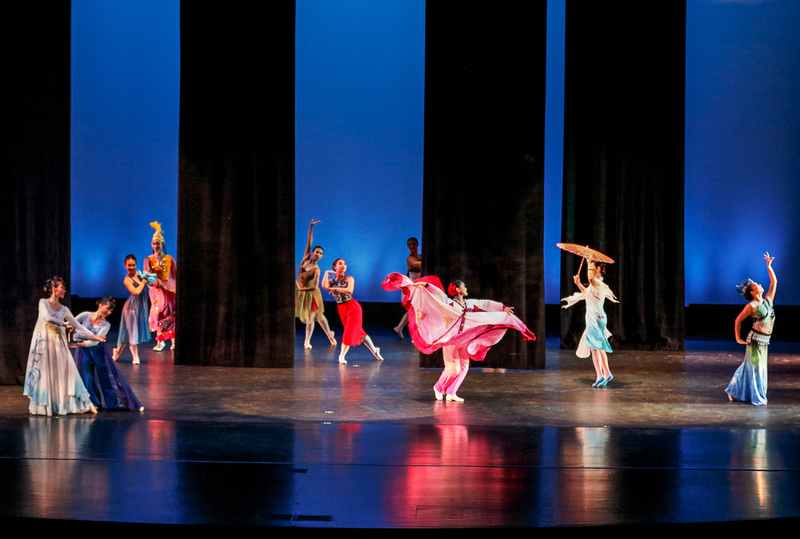 The Academy has grown through the years as a Ballet, contemporary dance studio for students seeking dance training in the San Gabriel Valley area. 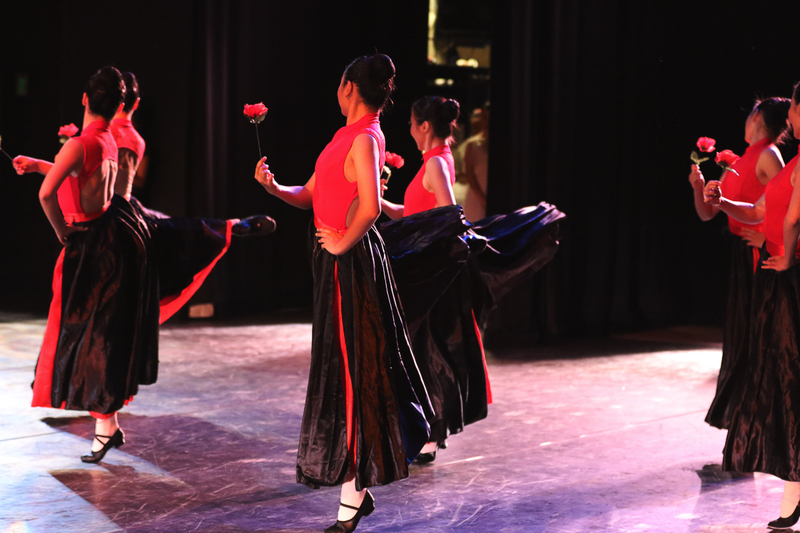 We are a dance studio specializing in Chinese classical and traditional dance, Ballet, Ballroom, Jazz-Lyrical, Hip Hop, Yoga and Zumba. 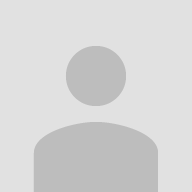 Dance classes for kids. 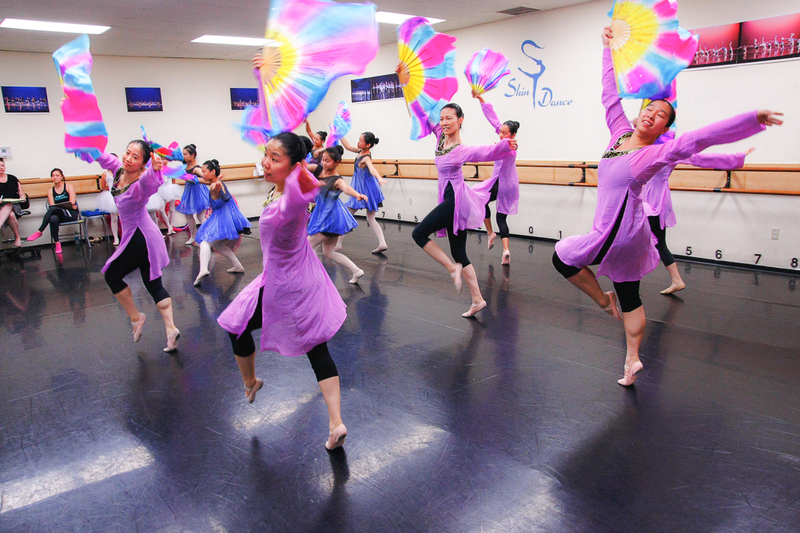 Shin Dance Studio from the SOUTH is located 2 miles north of the 10 freeway and 1 mile east of Rosemead Blvd. just south of Las Tunas Drive. To serve our dance community with instructors that truly care about their students, is what we are proud of. 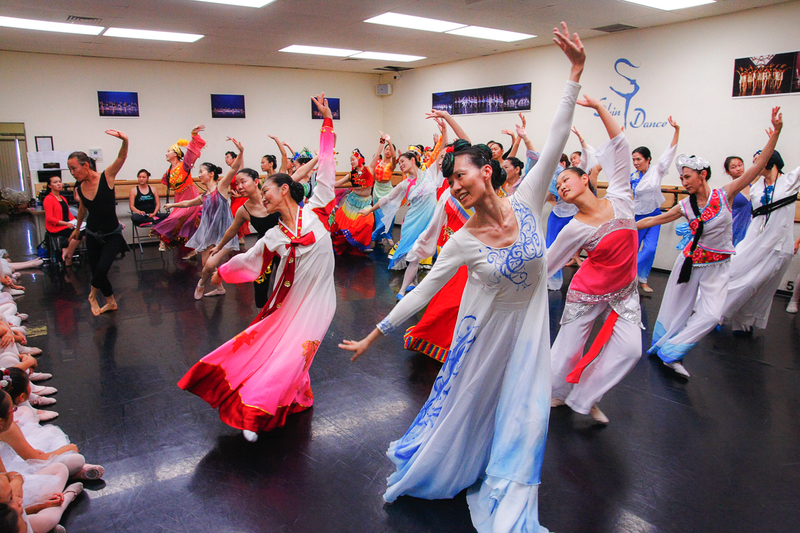 If Ballet, Chinese cutural dance is what you are looking for, than you found a great dance studio!